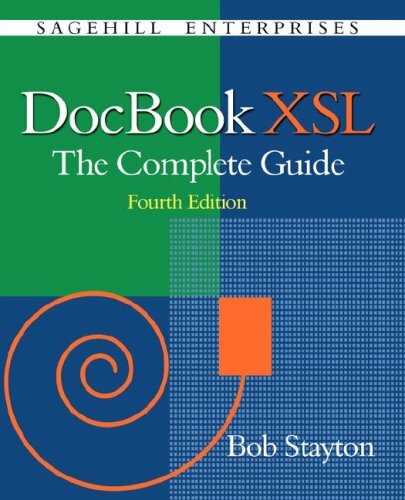 The definitive guide to using the DocBook XSL stylesheets. It provides the missing documentation to realize the full potential of DocBook publishing. It covers all aspects of DocBook publishing tools, including installing, using, and customizing the stylesheets and processing tools. The XML Schema specifies the properties of a resource, while the XML file stipulates a set of values for these properties. The XML Schema concedes generous amount of autonomy to the programmer to define the rules of data validity. Apache Ant is an XML-based scripting language used by the Open Source community. Ant automates tasks such as compiling source code, building deployment packages and automatically checking dependencies of what needs to be updated in a build set.